A row has erupted between Justice Barrister Paul Abine Ayah and Ntumfoyn Herbert Boh of the Movement for the Restoration of the Independence of Southern Cameroons, MoRISC, over the recent lockdown decreed by Southern Cameroons Separatists. Paul Ayah criticised the lockdown as bringing untold suffering on the common people on the homeland. Ayah further castigates the Diaspora for instituting another lockdown without thoroughly evaluating the first one in February. Barrister Ayah considers that the population on Ground Zero is placed under enormous pressure by the Diaspora leadership. Thus, he invites the Diaspora to occasionally join the ground forces and test the brunt of the suffering they go through. Ayah, a onetime Presidential candidate, indicates unambiguously why he is against the strategy of lockdowns as a tool for waging the Southern Cameroons war of liberation. 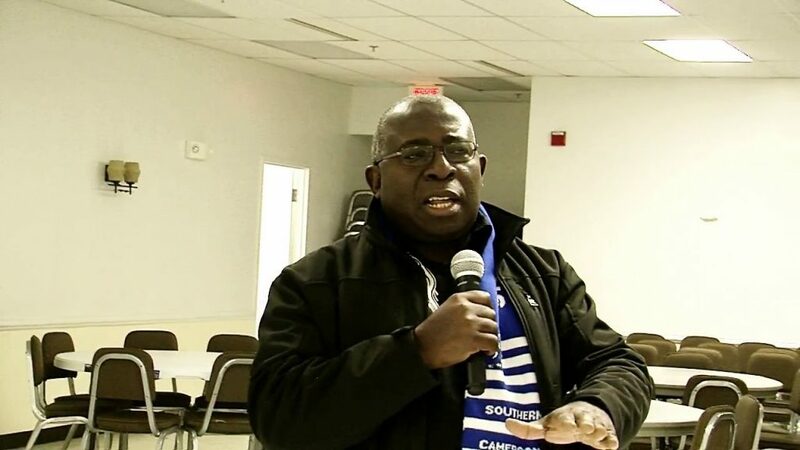 Hammering his unequivocal disagreement with the Diaspora, Ayah states that it is time for those involved in the Struggle for the liberation of Southern Cameroons to be more serious and to particularly remember that those on Ground Zero are not guinea pigs. In his reply titled “Look in the Mirror! Behold Thineself!” Ntumfoyn Boh Herbert chastised Ayah, saying that Ayah took an easy option of criticising the Anglophone Diaspora. Taking aim at the Ayah family, Boh asked: “Does the Ayah family realise that both before now and even in the midst of this war, their family lives better than nearly every other Ambazonian family at home? Do they know that they live better than even most Ambazonians in the Diaspora? “Everyone on Ground Zero is not as equal as everyone is equal in the Diaspora. Surely, the Ayahs need no reminder to know that Mrs. Ayah is unlike other Ambazonian women. Mrs. Ayah has the money to do groceries, for starters. She was probably chauffeur-driven to CONGELCAM to buy the fish. She can afford not only the car, but also the fuel, the salary for a chauffeur and house help, and more… plus the funds needed to buy fish. 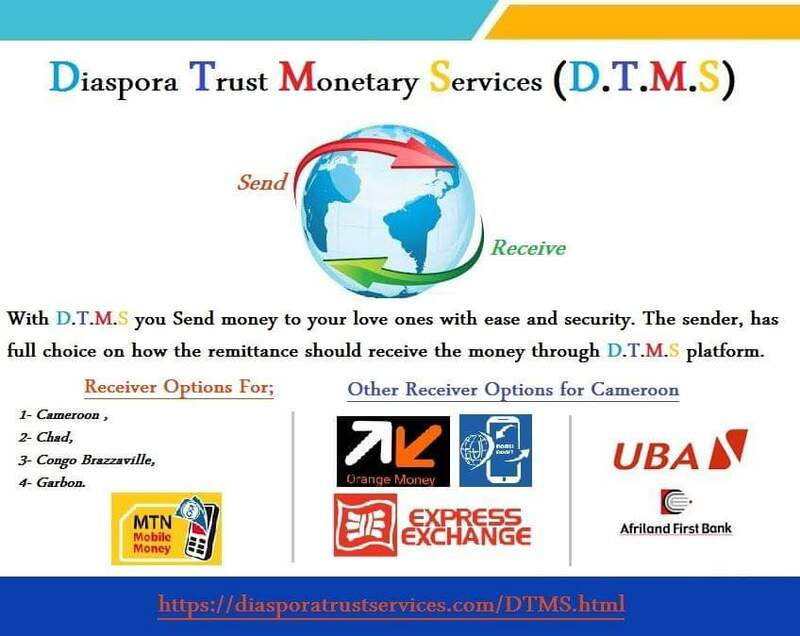 Millions of Ambazonians on Ground Zero don’t have the kind of deep pockets the Ayahs have and have had for decades, and that includes most Ambazonians in the Diaspora,” Boh wrote. 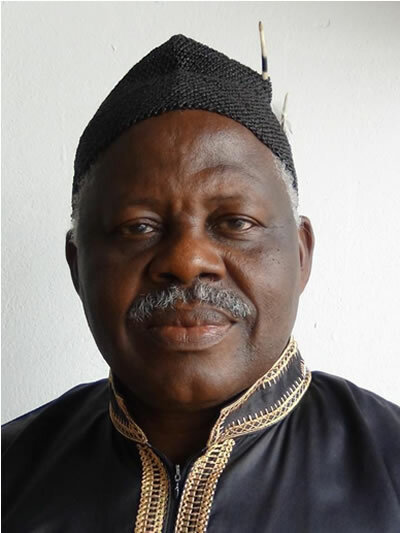 In another jab thrown at the Ayahs, Boh said they were part of the machinery that supported and emboldened the Biya regime, and the CPDM, to its dominant role all over the country. “Have the Ayahs forgotten so soon that only a few short years ago, they rubbished even the Federalism that the SCNC was seeking? Have they forgotten that Ayah went to the extent of rejecting to lead the SCNC? Have the Ayahs forgotten that their focus, only a few short years ago, was to get to the highest echelon and earn the highest possible salary the monster regime can pay?” Boh asked. On the Ayah foundation, Boh asked whether the Ayah’s have forgotten that most of their funding comes from the Diaspora he is condemning. “Is it only killing our people slowly when the Diaspora gets involved from a distance or was it killing our people slowly too by the Ayahs promoting and belonging to the elite of the monster regime that has now declared war on our people? Shall we regret that the Ayahs were not around to call on anyone to resist Hitler to just let Hitler have a field day? Where were the Ayahs when mankind might have needed them to prevent insurrection against slavery given how many were killed trying to abolish slavery? Where were the Ayahs when the world encouraged South Africa’s blacks to fight apartheid whereas they should have just accepted racial segregation to avoid any killings?” Boh further questioned. Making allusion to the struggle against apartheid in South Africa, Boh said, if the Ayahs knew then what they know now, the world might have read an article from them then inviting the world to stop treating black South Africans as guinea pigs. Last February, when the notion of lockdown was first introduced, Boh stridently criticised it, saying it was ill-conceived. This time around, Boh supported the lockdown decision.